Posted by FormSmarts on Feb 18, 2016 at 7:12 am in collaboration. I wanted to try the demo for this feature, was unable to login using the information above. What is the symbol between the N and the k? 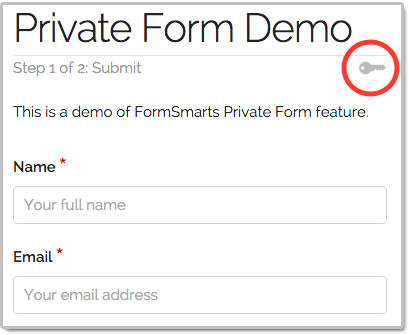 Michele, we’ve changed the password so you should now be able to log in and try the Private Form demo.